Stay with us for a day or by the week-- it's your choice! 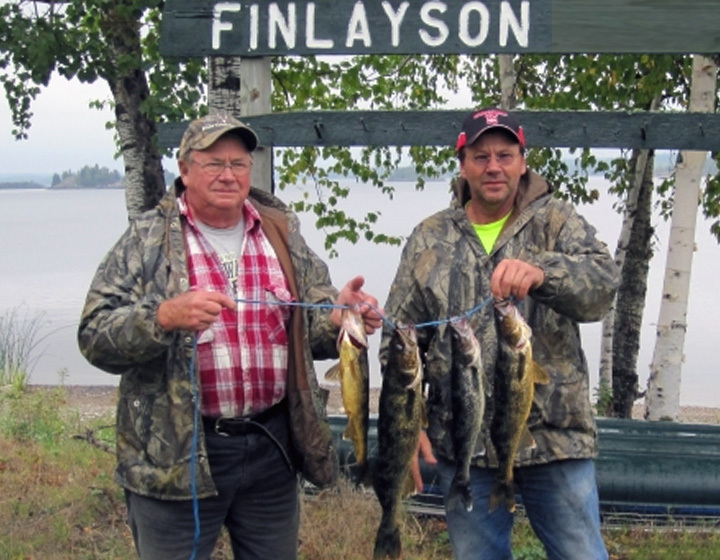 Finlayson Lake Resort & Campground welcomes vacationers, hunting parties, family reunions, and more! 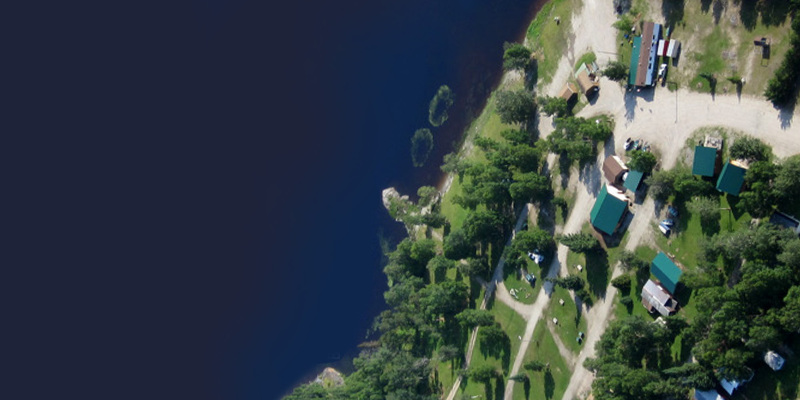 Located only 20 minutes from Atikokan, Ontario, Canada on pristine Finlayson Lake, we offer a friendly atmosphere in a beautiful wilderness setting. 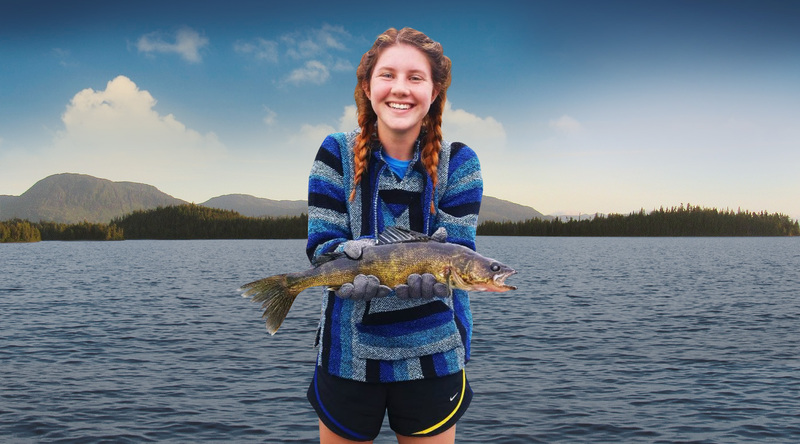 Whether you’re enjoying a fishing trip, family vacation, blueberry picking, boating, the ATV trails or just watching the wildlife, you will never run out of things to do. Stay with us for a day or by the week - it’s your choice. 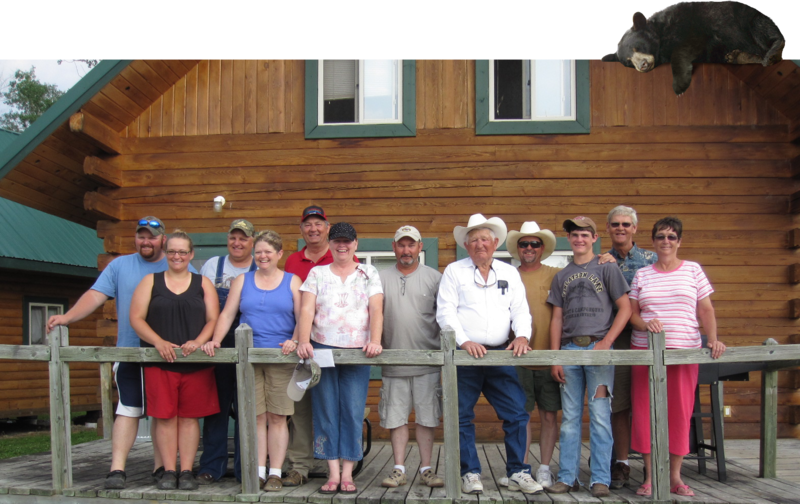 We welcome vacationers, hunting parties, work crews, family reunions, group functions, etc. Pets on leash are welcome. We have 10 housekeeping cabins some newly designed and some rustic. We also offer 24 full hookup campsites for groups that are driving their rigs in. 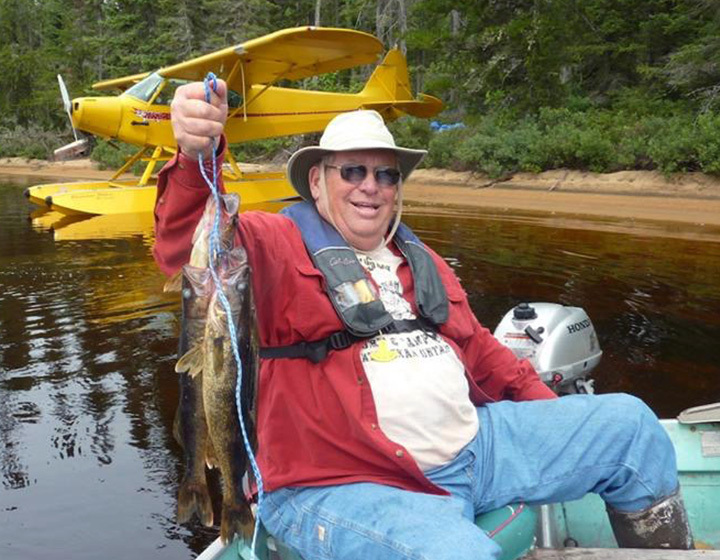 We’re pride ourselves on being an Atikokan Ontario seasonal hunting and fishing lodge from the first week in May until the end of September. 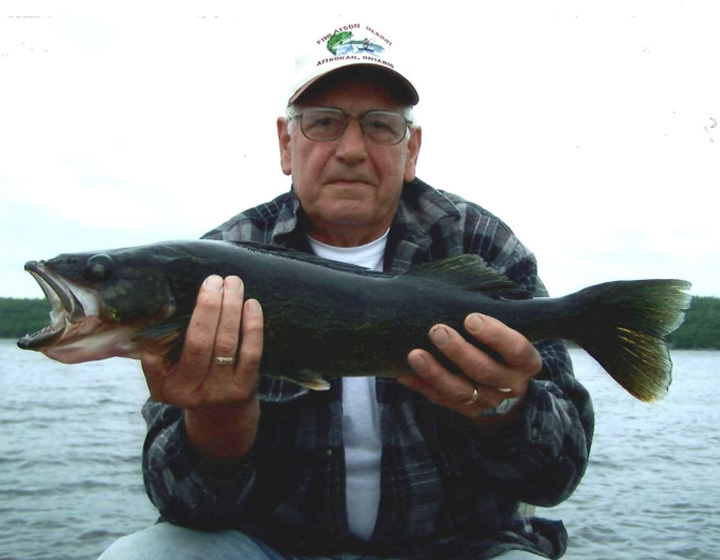 We have excellent fishing right on Finlayson Lake, with many other fishing lakes close by. 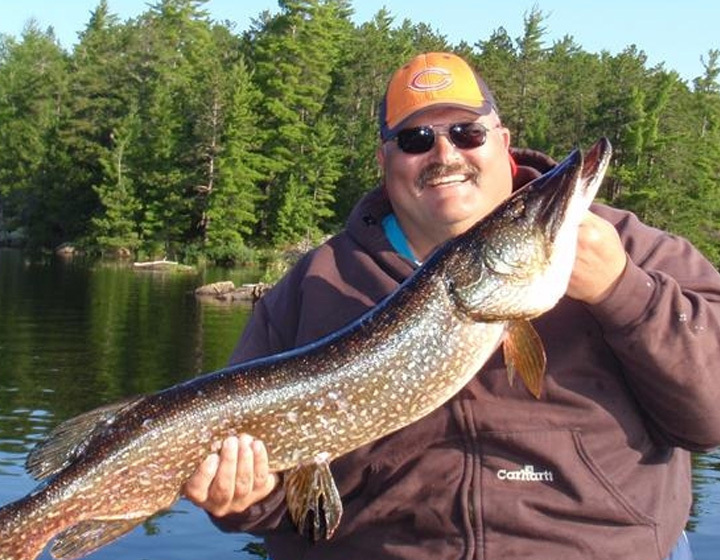 Anglers can target Small Mouth Bass, Northern Pike, Walleye, and Lake Trout. 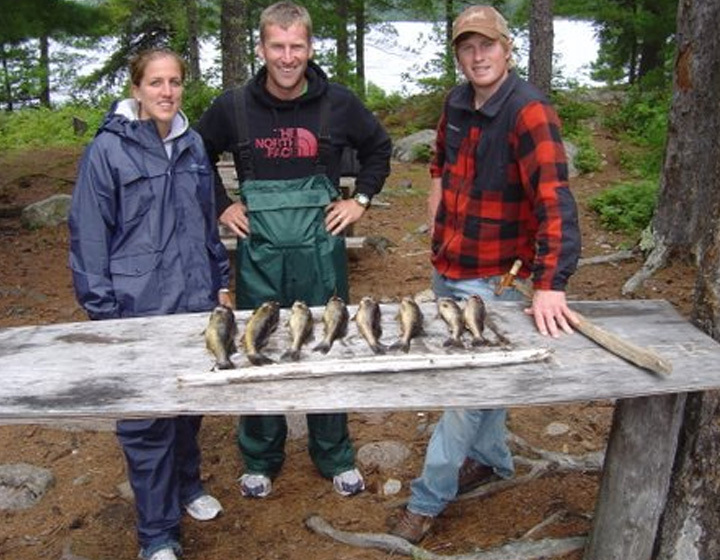 We’re located only 5 minutes away from Marmion Lake where the Atikokan Bass Classic is held each year. 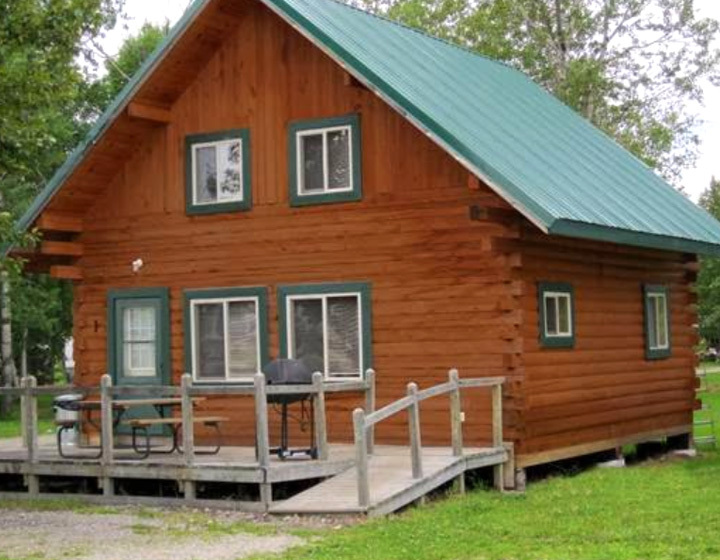 "We had a wonderful week and were very impressed by the cleanliness of your cabins and resort! I just wanted to thank you for a wonderful stay at Finlayson. All of your staff did such a fantastic job in making our stay pleasant, relaxing and memorable. The food was exceptional and all of the kitchen staff did a great job. 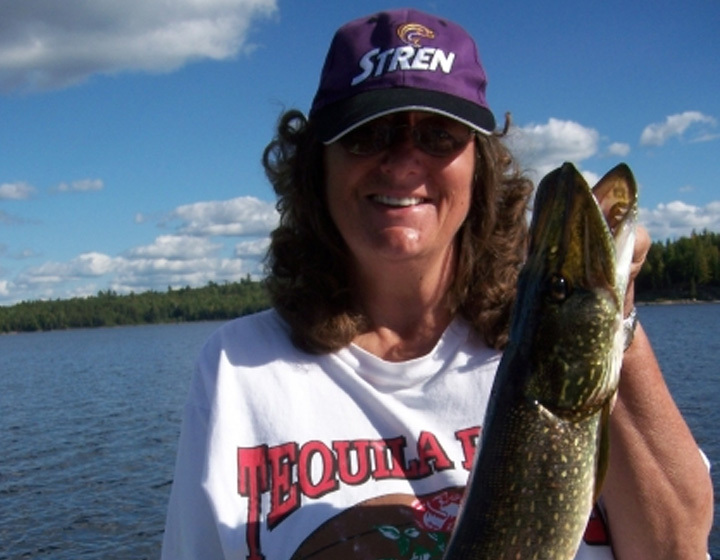 Fishing and wildlife viewing created memories and pictures for a lifetime." Finlayson was absolutely fantastic! From the scenery to the food, everything was first class. The thing that most impressed me however, was the staff's passion for what they do and their desire to bring that same joy to me as their guest. 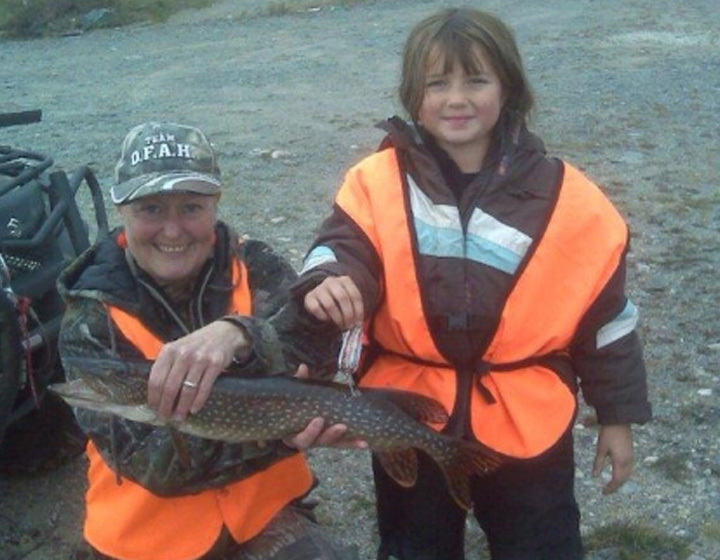 When we were out fishing, every time we brought in a fish the guides had a genuine excitement, even though they have helped bring in thousands of fish throughout their time there. We wanted to take a moment to thank you guys and your crew for showing us a great time. We have been thinking about that trip, planning and saving for years and you guys made it worth while for us. From the food, to the fishing, to the company everything was more than we hoped for. We were especially impressed by the language/lack of cussing by everyone that works for you. It is a rarity these days and was good to see. Great camp ground. Clean fish cleaning house. Friendly people. Good value. Great fishing.